How is GST accounted on returned goods? How to calculated Input Tax Credit when goods are returned after filing GST returns? Is there any stipulated time period to claim GST on returned goods? What is the provision under GST Law to handle returned goods? 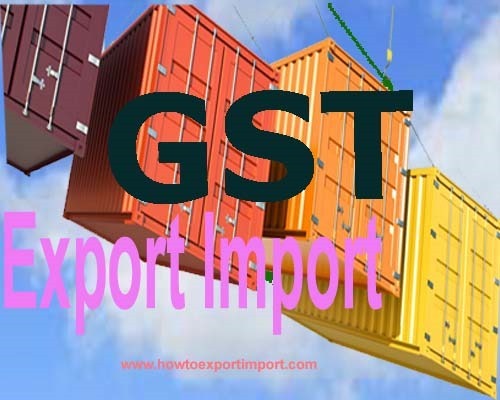 GST Law provides that where goods received as an inward supply is returned by the recipient to the supplier within six months from the date of the relevant invoice, the tax payable on such supplies shall be equal to the input tax credit availed earlier on such inward supply. This provision essentially ensures that if the recipient returns the goods to the supplier within six months of the date of its original supply, his tax liability on such returned goods will be the same as was at the time of the original supply. If goods are returned after six months of the date of the original supply invoice, the rate of tax applicable will be the rate prevailing on date of such return. The information above explains about handing of GST against returned goods once after paying GST and tax return earlier. 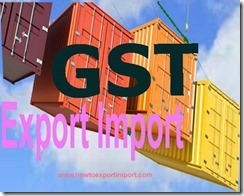 If you like to add more information about procedures and formalities to claim GST paid, if goods are returned later. Balmukund Raikwar: On 15 March 2019 Sir, Can we retrun GST on 6 moth old sales bills to register dealer.